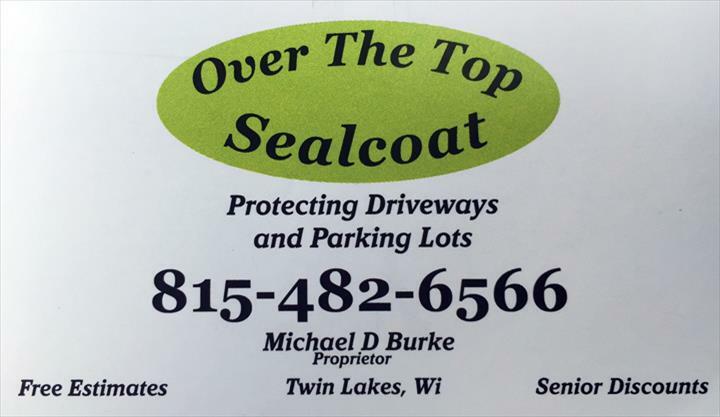 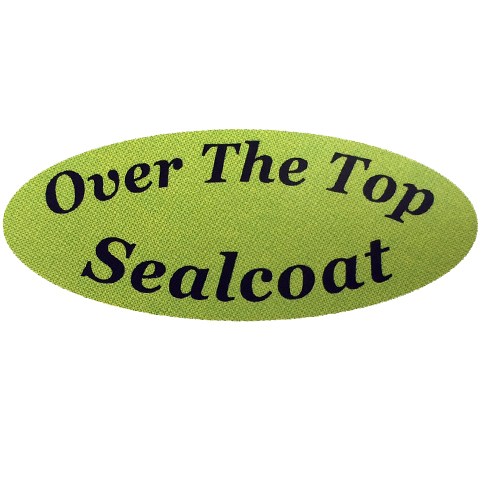 Over The Top Sealcoat, in Twin Lakes, WI, is the area's leading Sealcoating company serving Kenosha, McHenry and Racine counties since 2000. 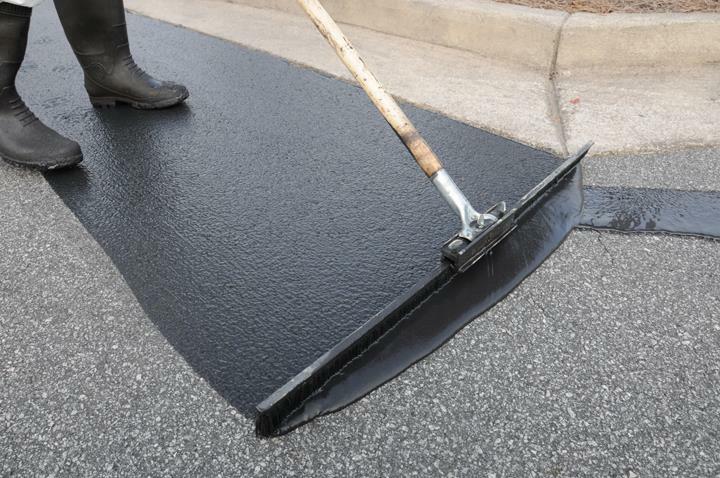 We offer sealcoating, crack filling, asphalt patching, striping, parking lots and more. 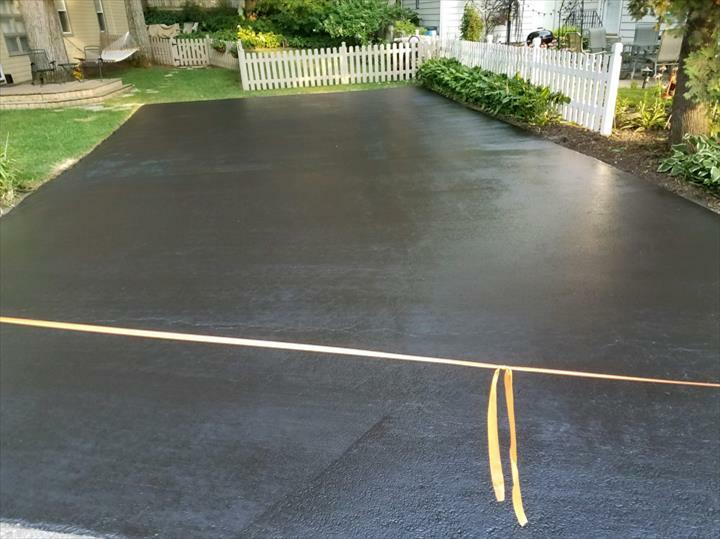 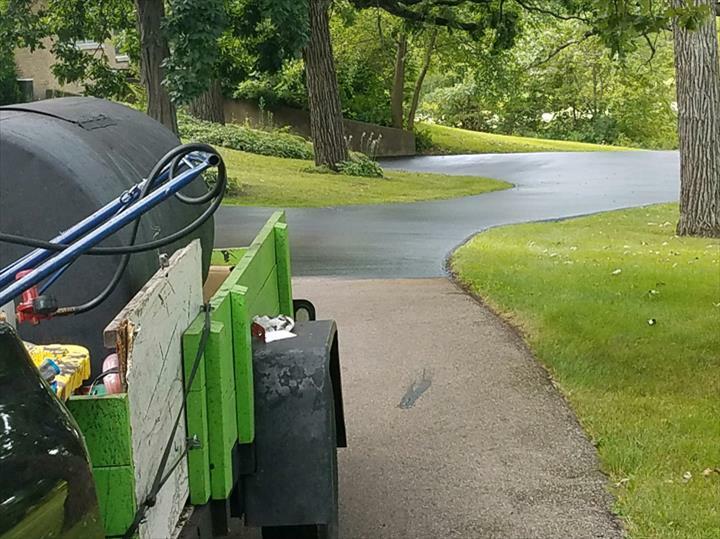 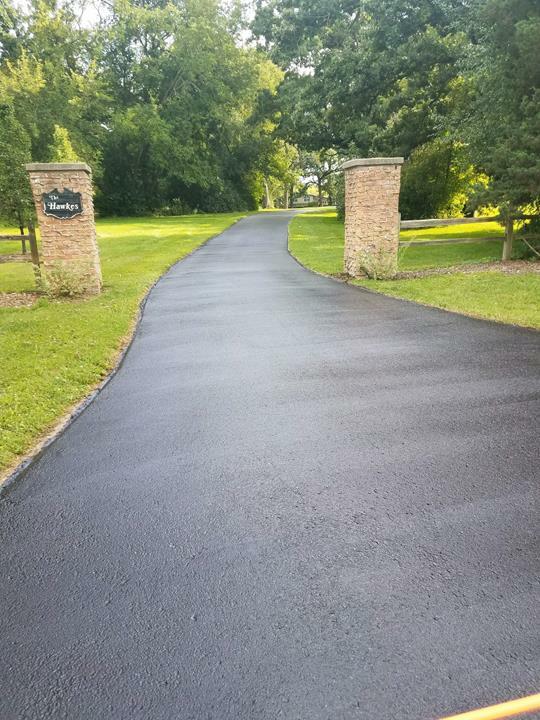 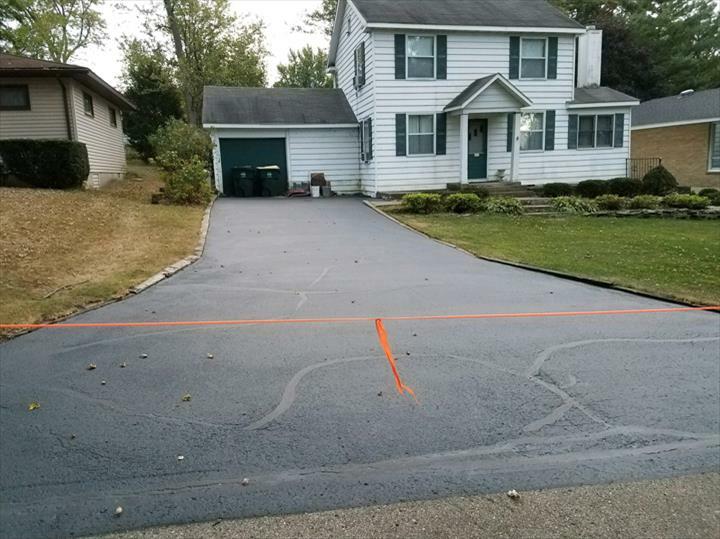 For all your sealcoating and asphalt needs, contact Over The Top Sealcoat in Twin Lakes.